Andy Vajna, the Hungarian film producer of the Rambo franchise, died on Sunday, January 20, at his home in Budapest, Hungary. He was 74. Hungary's National Film Fund confirmed his death to local media, calling the late producer a "dominant figure in the Hungarian and international film industry". The Fund added that Andy was responsible for the development of the fund. The exact cause of his death has not been disclosed. 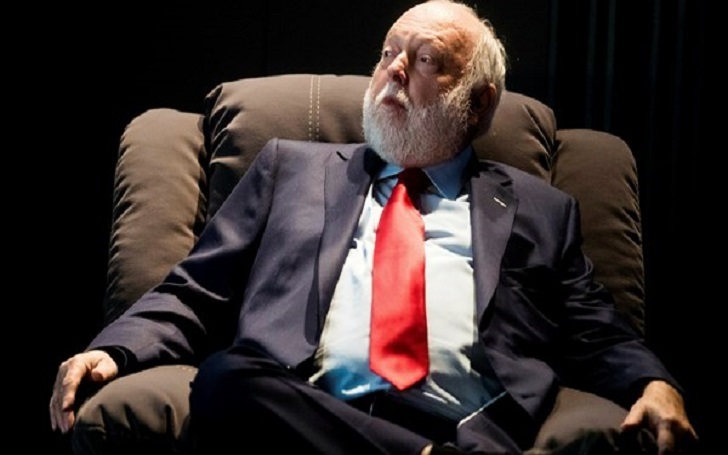 However, as per the report, Born on August 1, 1944, Andy Vajna passed away after a long illness. He was also a government film commissioner who oversaw a revival of Hungarian cinema. Andy co-founded the indie powerhouse Carolco with partner Mario Kassar. Carlco produced multiple blockbusters including Basic Instinct, Terminator 2: Judgment Day and the first three Rambo films. He was also the president of the American Film Marketing Assn., which helped launching the American Film Market. Andy's other producing credits include Evita, Nixon, Judge Dredd, Angel Heart and Die Hard With a Vengeance. Shortly after the veteran producer's death news emerged, multiple stars including Antonio Banderas and Arnold Schwarzenegger took to Twitter to pay tribute to him. Here're the tweets, check them out. Rest In Peace Andy Vajna!